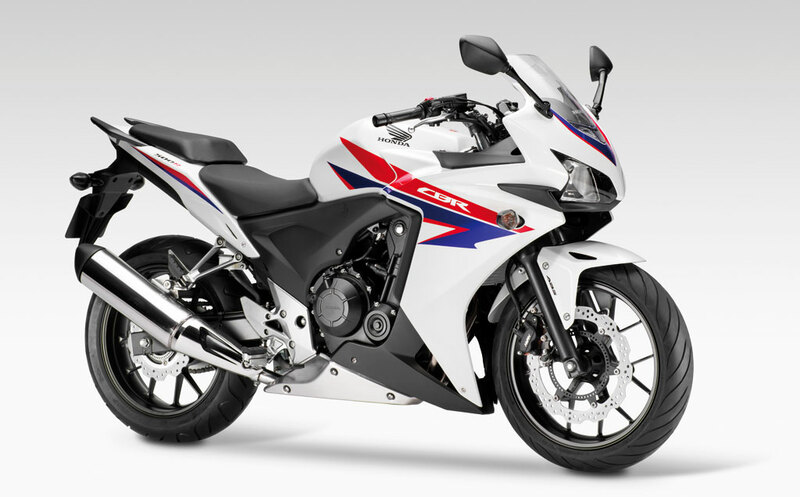 Honda is serious about showing off the racing prowess of the CBR500R. Sharing much of the same components as its siblings the CB500X and CB500F, it’s easy for critics to question whether the CBR500R is worthy of the CBR designation. 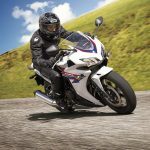 The first thing Honda did to try to dispel those worries is to secure the CBR500R as the spec race bike for the 2013 European Junior Cup, a racing series for youths held at select rounds of the World Superbike Championship. But Honda also wants to show the CBR500R isn’t just for beginners. 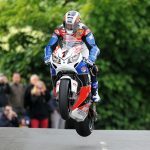 That’s why Honda factory rider John McGuinness will ride the new Honda CBR500R in the Lightweight TT class at the 2013 Isle of Man TT. 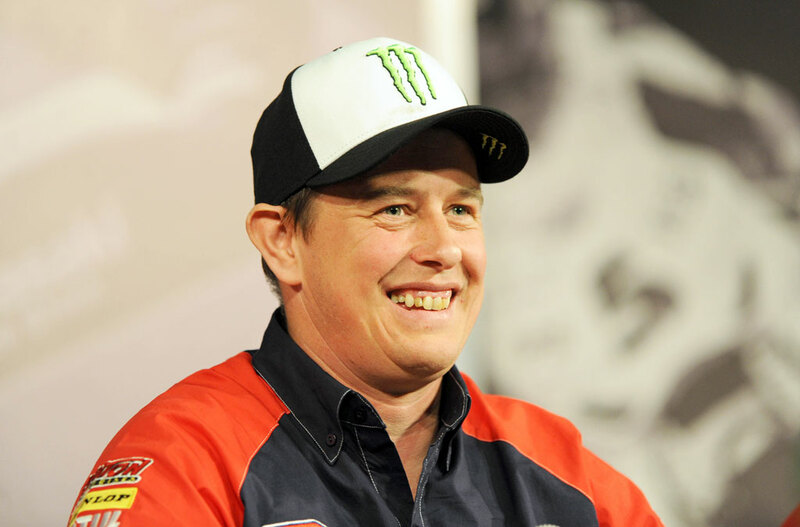 McGuinness is second in all-time Isle of Man TT victories with 19, so his involvement gives the 500R instant credibility. He’ll have his work cut out for him though. The Lightweight TT class is filled with motorcycles with larger displacement engines the the CBR500R’s 471cc engine. 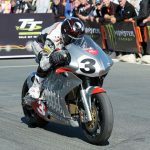 At last year’s Isle of Man TT, the top eight finishers each rode a Kawasaki ER-6F (also known as the Ninja 650 on this side of the Atlantic.) In fact, 30 out of 41 racers in the class rode on Kawasakis. The next most popular motorcycle in the class is the Suzuki SV650, which had nine entries in last year’s Lightweight TT. 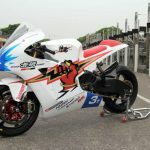 McGuinness’ CBR500R will be prepared by the RLR racing team. 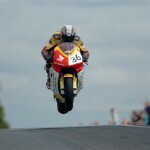 McGuinness has had success with RLR in the past, winning back-to-back Lightweight TT races riding a Honda VFR400.